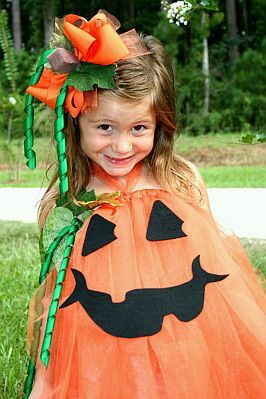 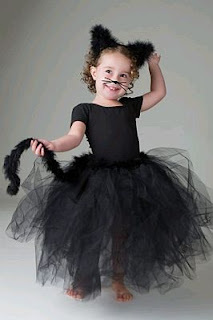 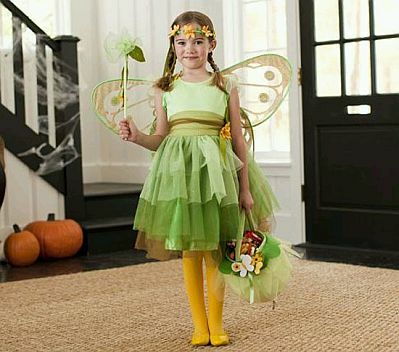 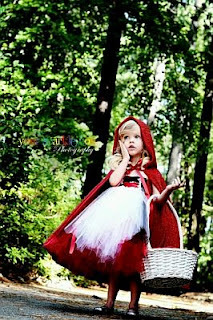 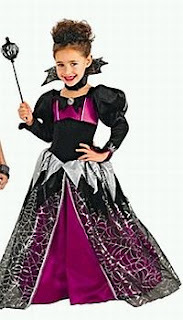 If you still do not find the perfect costume for your little, and your Halloween party and is very close, then we offer you some other beautiful, fun and original ideas, among which you can find one that is perfect for your little girl. 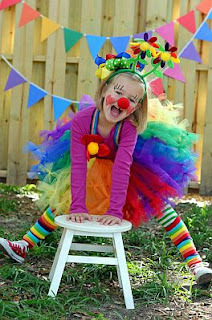 The big advantage is that while some require special preparation, many of them can do yourself. 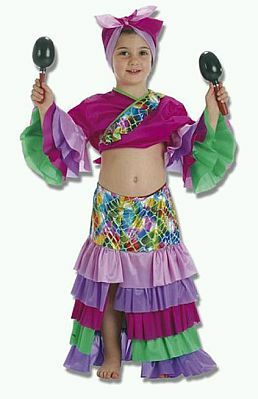 I hope you found the costume you wanted.